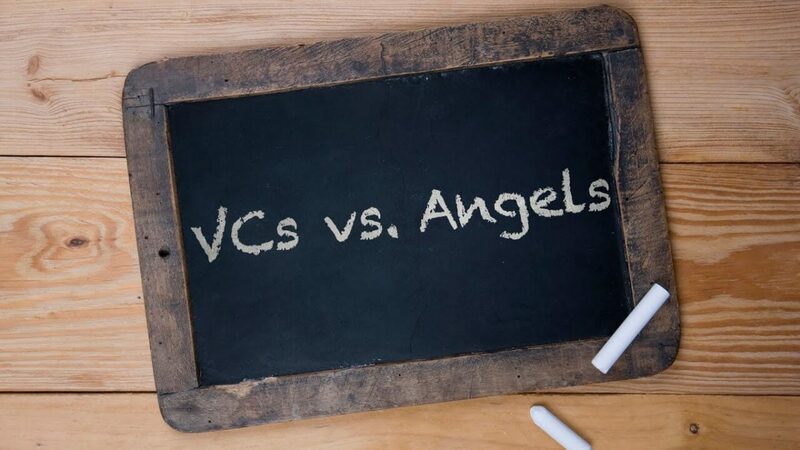 Video Interview: What’s the difference between Angel Investors and VCs? The difference between angel investors and venture capital firms always seems to confuse entrepreneurs. In truth, the difference is fairly clear-cut. Who are they? What do they look for? How can they help? How much are they likely to invest? These are all key differentiators. 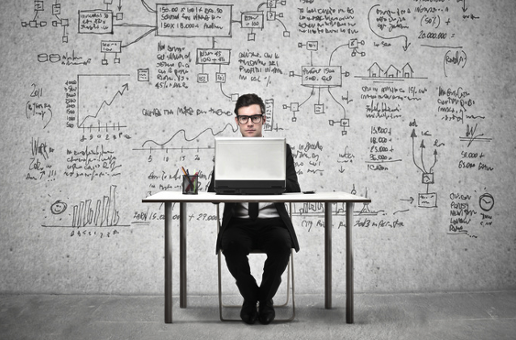 As an entrepreneur looking for funding, it’s important to understand these differences. Your choice of who to approach and when could have a significant effect on the efficiency of your round. Xavier Ballester, the co-director of Angel Investment Network’s brokerage division, explains more in this recent interview. He’s talking to our friends at Linear, a specialist prime broker and award-winning hedge fund incubator based in London and Hamburg. Prefer to digest your content in written format? I wrote an article on the topic for Angel Investment Network’s Learn centre. You can read it by clicking here. Author Oliver JonesPosted on June 27, 2017 June 27, 2017 Categories Uncategorized3 Comments on Video Interview: What’s the difference between Angel Investors and VCs? So here’s a simple evaluation framework that we recommend to investors on Angel Investment Network. We base this on our own experience from 12 years’ hand-selecting startups for our brokerage division. Companies we’ve worked on include: SuperAwesome, SimbaSleep, Novastone, What3Words, Opun and Cornerstone. Two of these were just named in the Independent’s Top 10 startups 2017. I originally wrote this article for Toucan.co blog. It was well received so I thought I would share it again.